Cinephiles, old-movie viewers, and old movie-viewers rejoice! 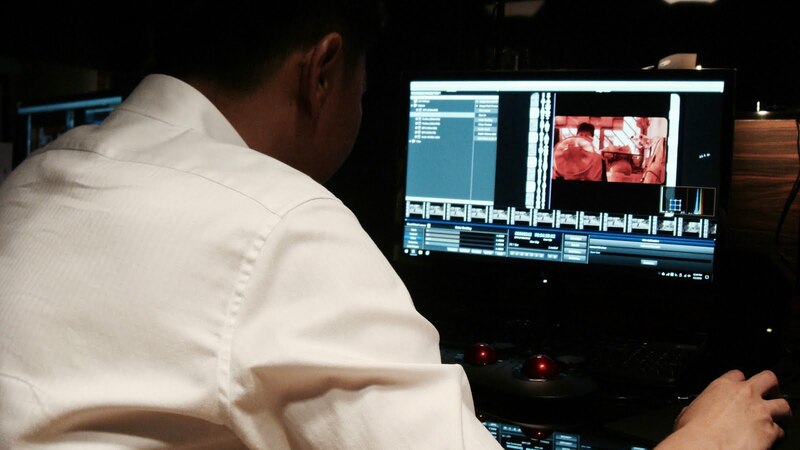 Local post-production house, Mocha Chai Laboratories, helmed by award-winning sound designer Lim Ting Li and veteran filmmaker Chai Yee Wei, are rolling out their latest venture—the first and currently only film scanning laboratory in Singapore capable of 5K HDR film-scanning, alongside film cleaning and other restoration services. While film duplication is no new process, the old way of doing things such as via telecine—when film data is transferred to tape—almost always ends up in a disaster from a contemporary perspective, as the footage generated do not match the actual films themselves. 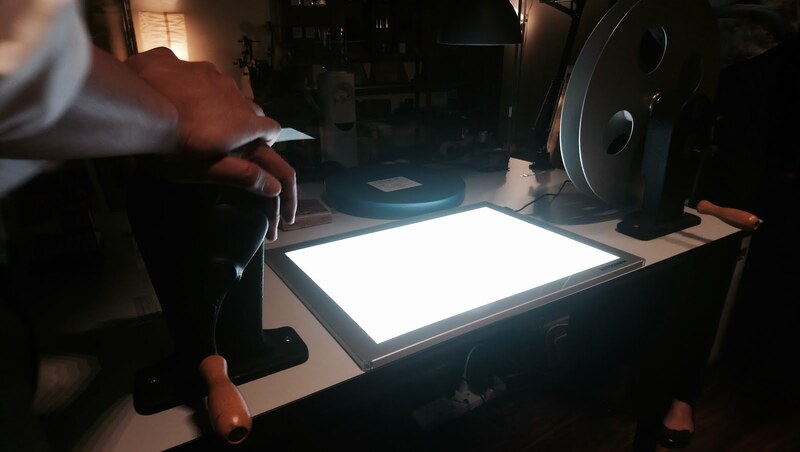 Combined with inadequate or non-existent archiving best practices, this often results in a scenario where colors fade or the actual structural integrity of the films themselves deteriorates, leaving behind barely usable archival materials. 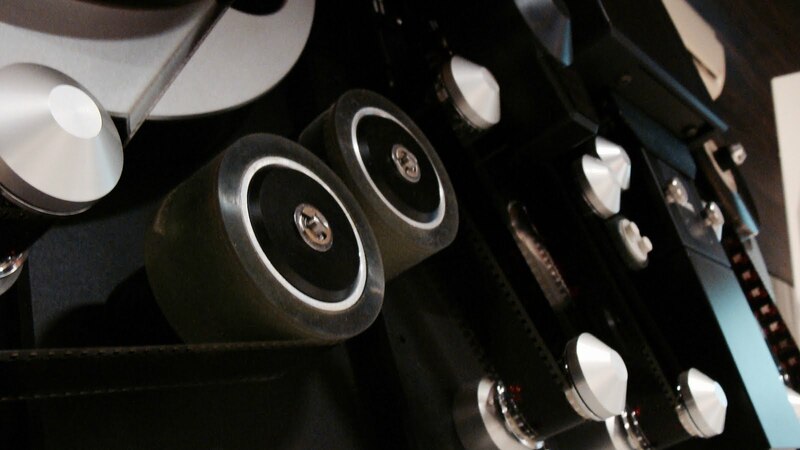 Beyond conservation purposes, this is an issue that affects the audience too, as the display capabilities of audiovisual equipment and devices expand at an astronomical rate—a trend that guarantees that old copies or badly preserved films cannot be enjoyed the same way that their filmmakers intended. Just imagine your 144p YouTube videos loading on your iPhones, and you can already feel the pain as an audience, not to mention the filmmakers themselves if they are still alive, of having to squint at something that is only twenty cm from your eyes. Mocha Chai Laboratories, which includes local content aggregator A Little Seed, aims to help with the situation by searching for classic Singaporean films and recovering them for restoration purposes, before finally making them available on digital platforms for consumers, depending on the filmmakers’ wishes. An example of such a classic title would be that of the groundbreaking Eating Air. Made in 1999 by directors Kelvin Tong and Jasmine Ng, the film prints of the self-professed ‘motorcycle kung-fu love story’ were thought to be lost until Mocha Chai Laboratories’ persistent effort uncovered a surviving copy in Thailand. Before the discovery, audiences, programmers, and other interested screening parties alike had to contend with degenerating copies leftover from the title’s initial theatrical run or even low-resolution DVD transfers. Upon successful retrieval of the prints from their Thai holder, Mocha Chai Lab aims to perform a 4K HDR restoration of the film alongside filmmakers Tong and Ng, after which plans were made to release the title onto iTunes, available for public purchase, so that the audience may enjoy the title as it was meant to be enjoyed.